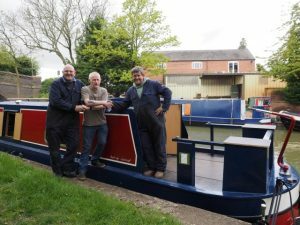 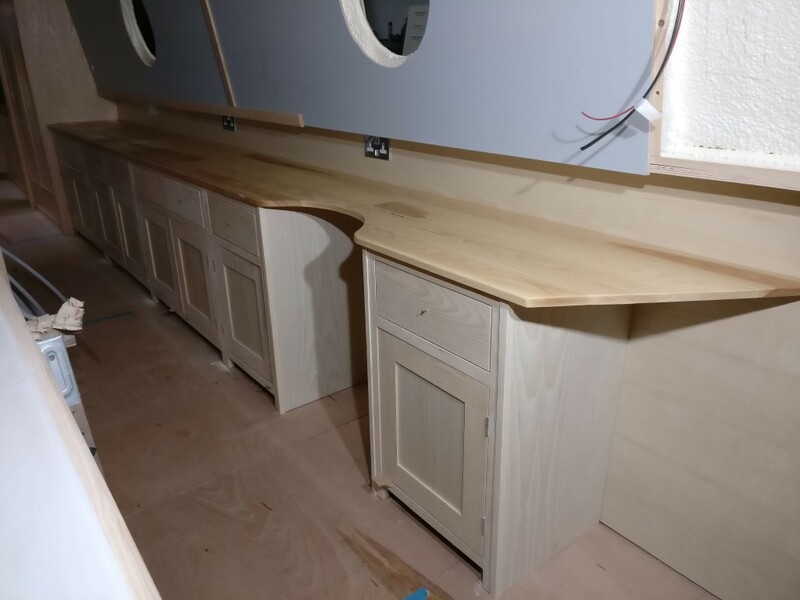 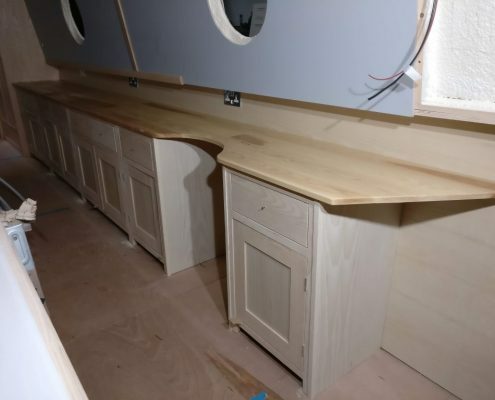 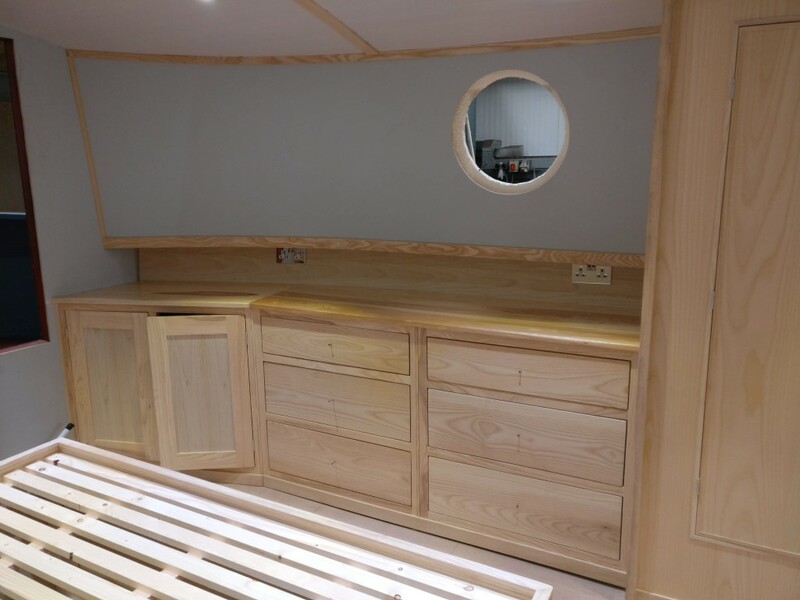 At Andicraft Fabrications we build great quality, affordable narrowboats – see our Gallery page for examples. 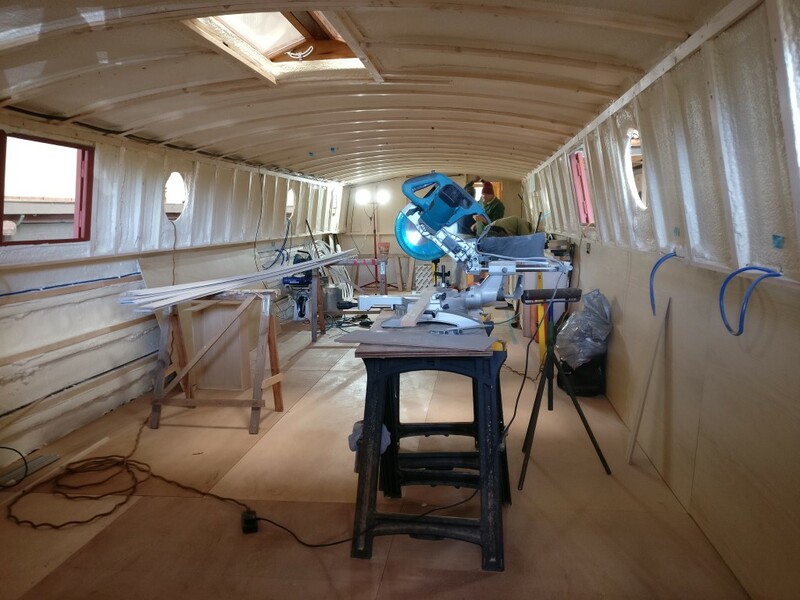 Increasingly though, our commissions are for bespoke, fully fitted widebeams. 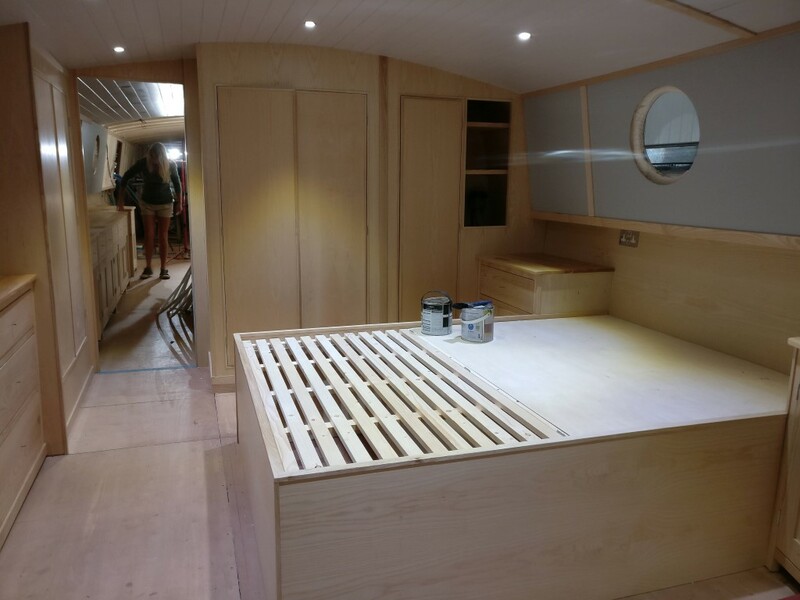 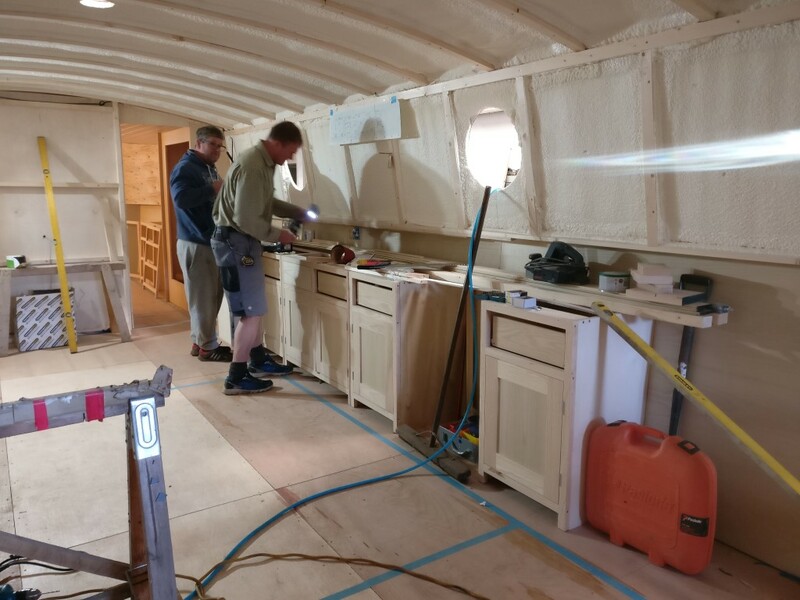 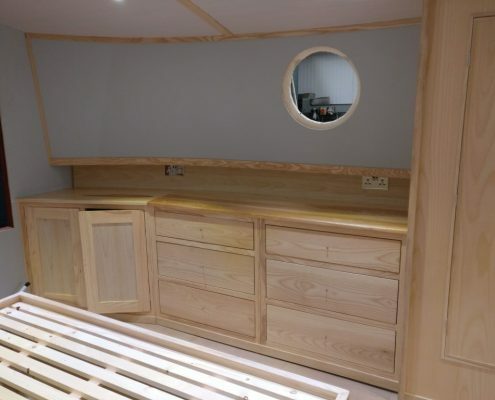 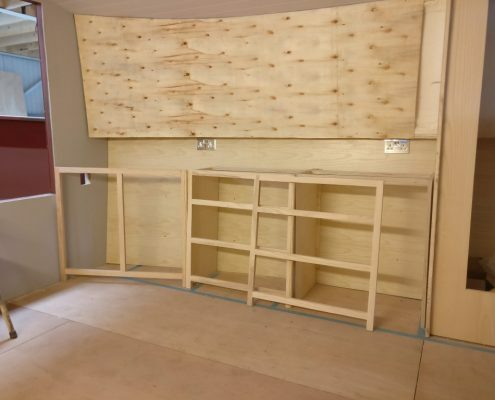 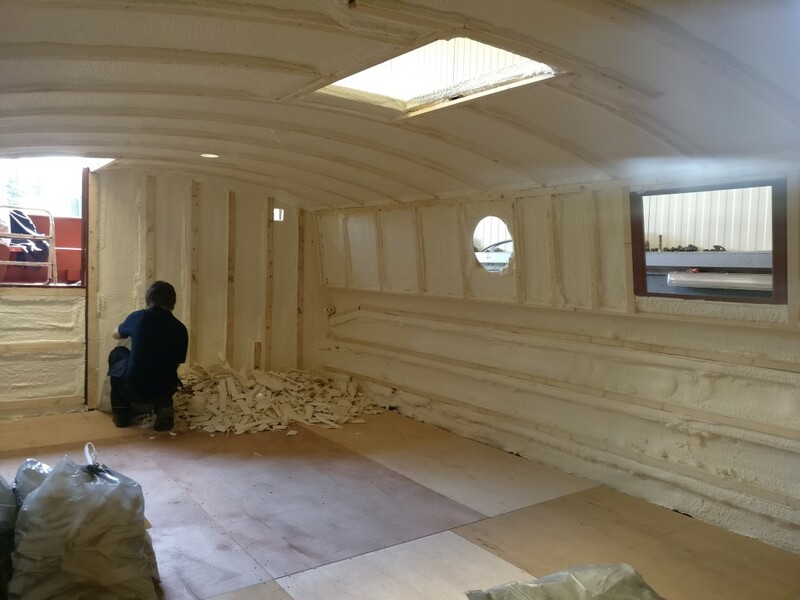 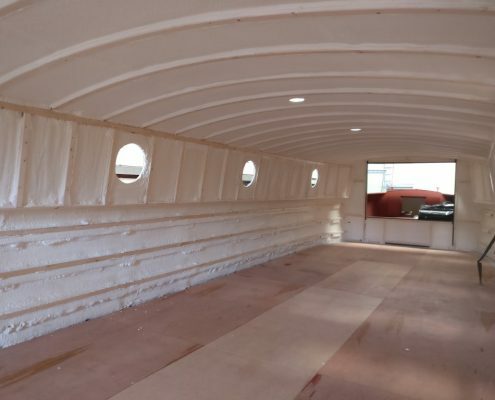 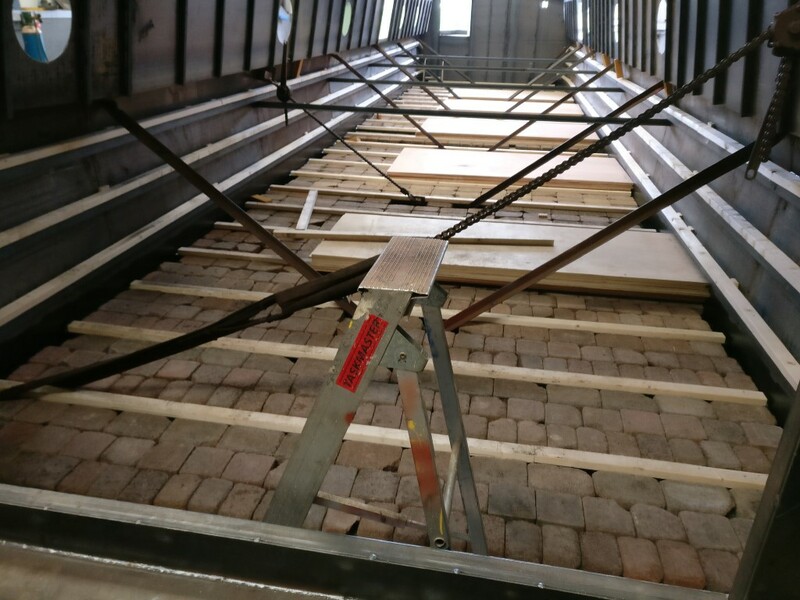 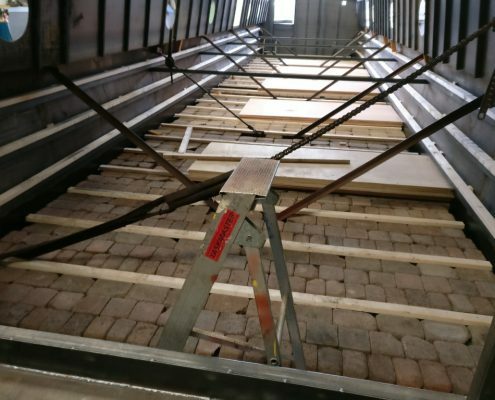 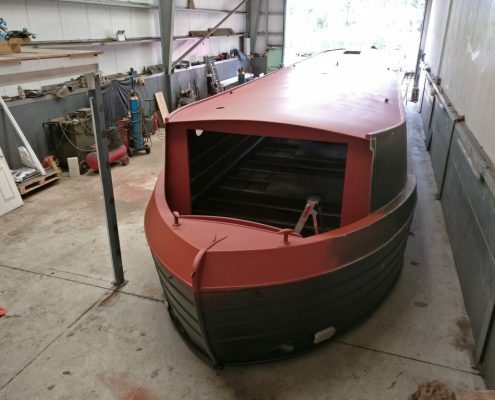 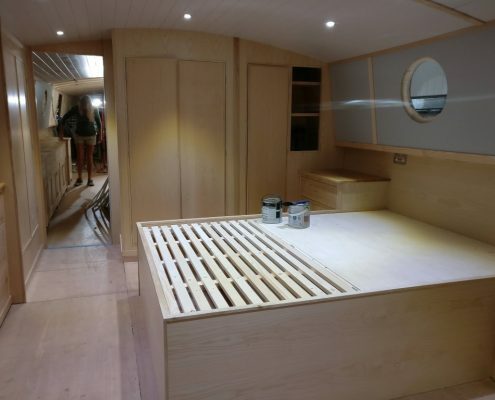 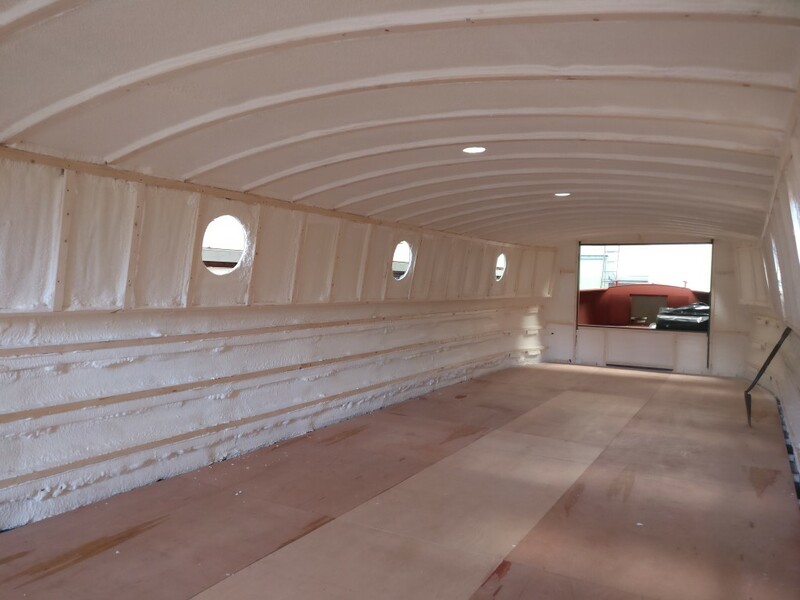 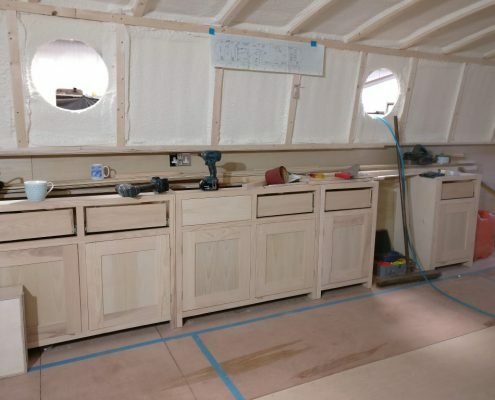 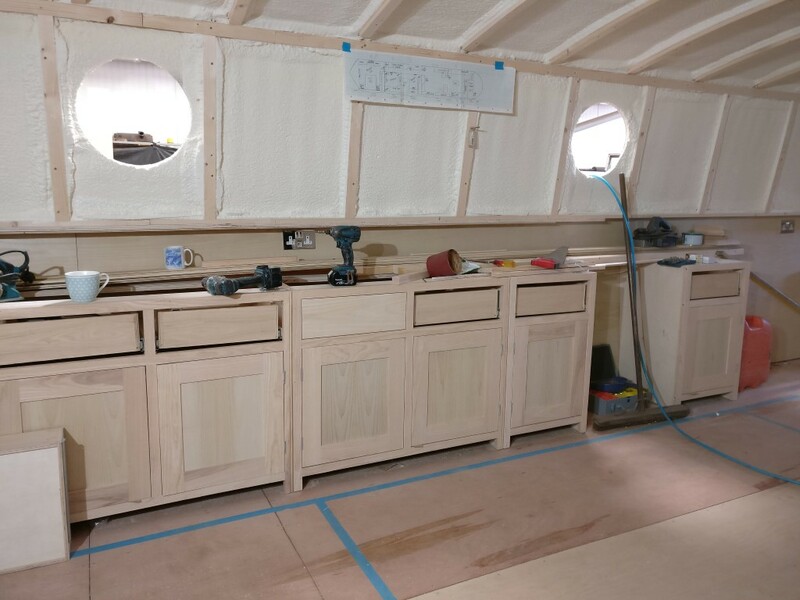 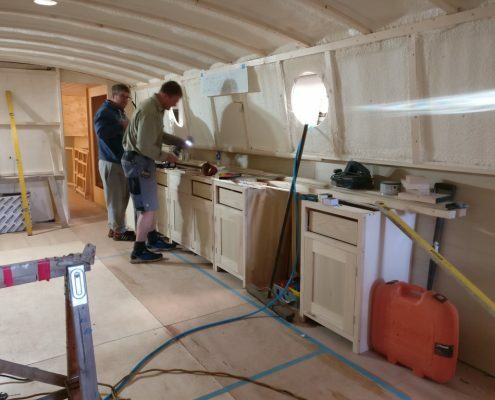 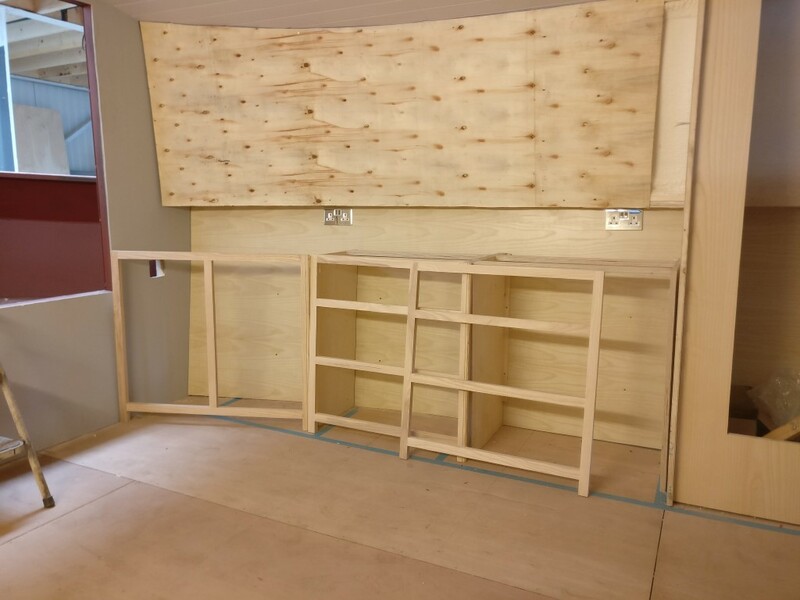 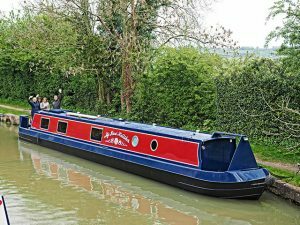 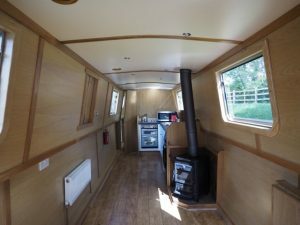 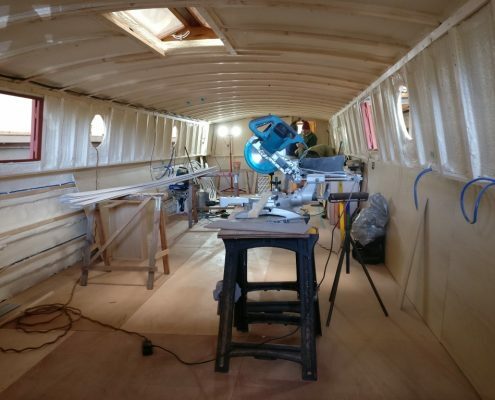 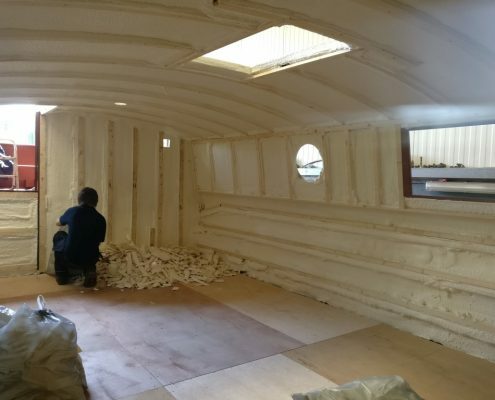 Our current build is a good case in point, a full size 65′ x 12′ craft fitted out to the owner’s exacting specifications, but still at an affordable price and representing extraordinary value for money. 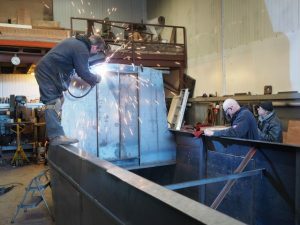 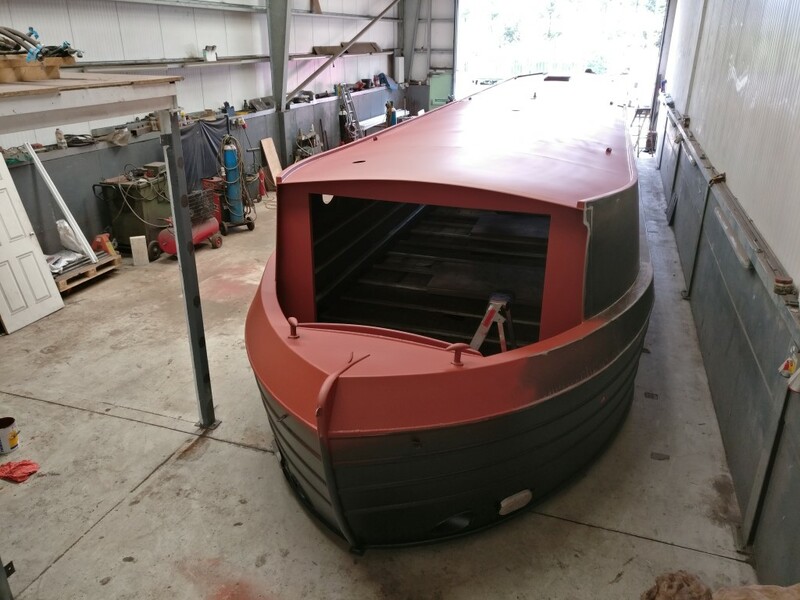 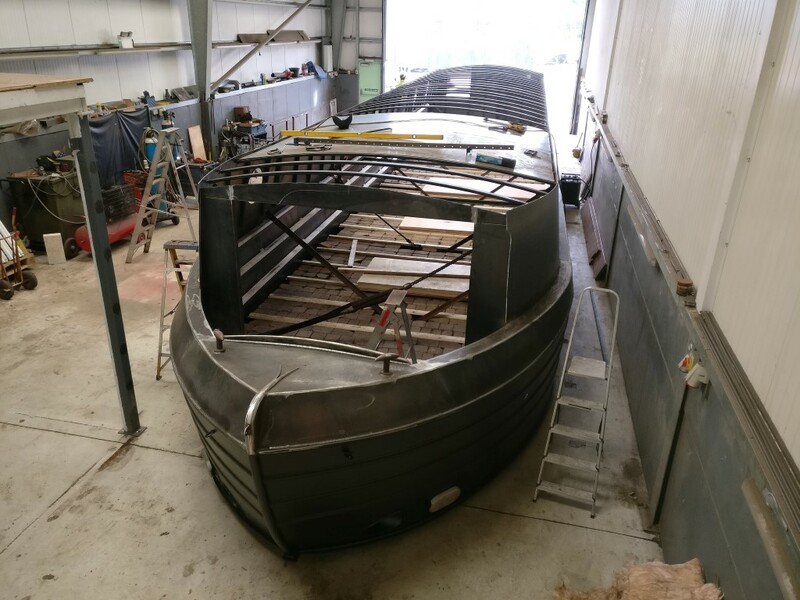 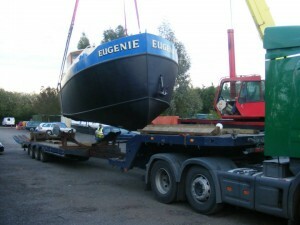 One of the longest established boatbuilders in the country, we build bespoke narrowboats, widebeams and dutch barges to customer’s exacting requirements at the keenest of prices. 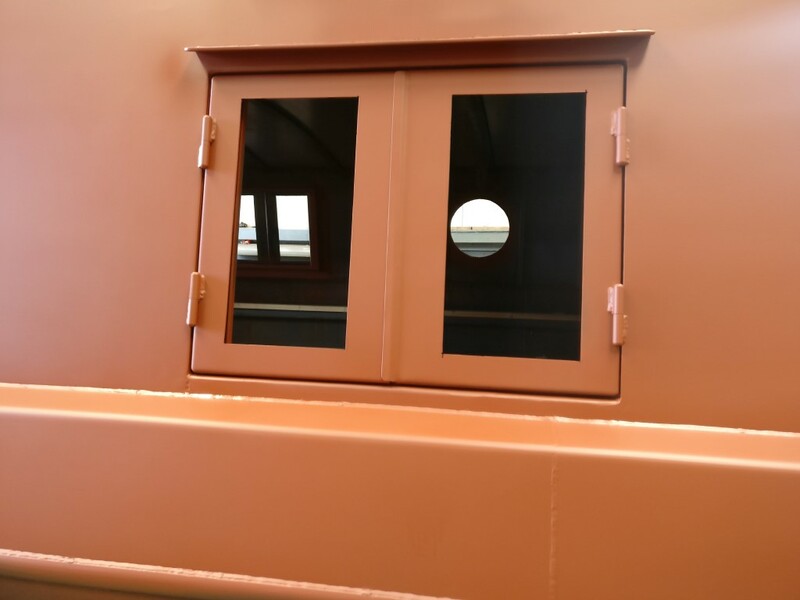 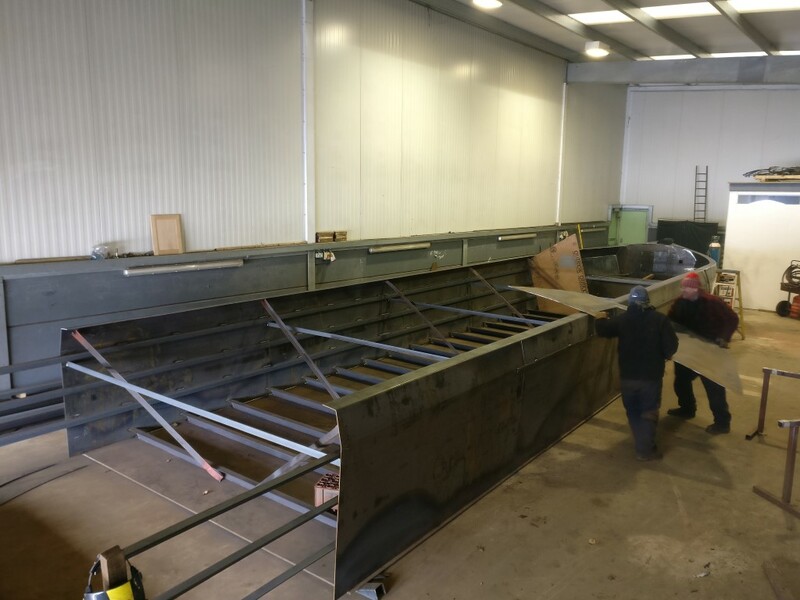 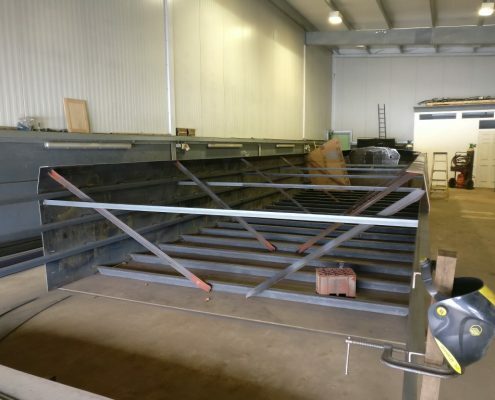 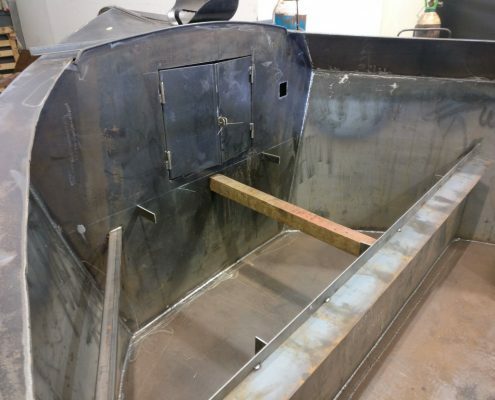 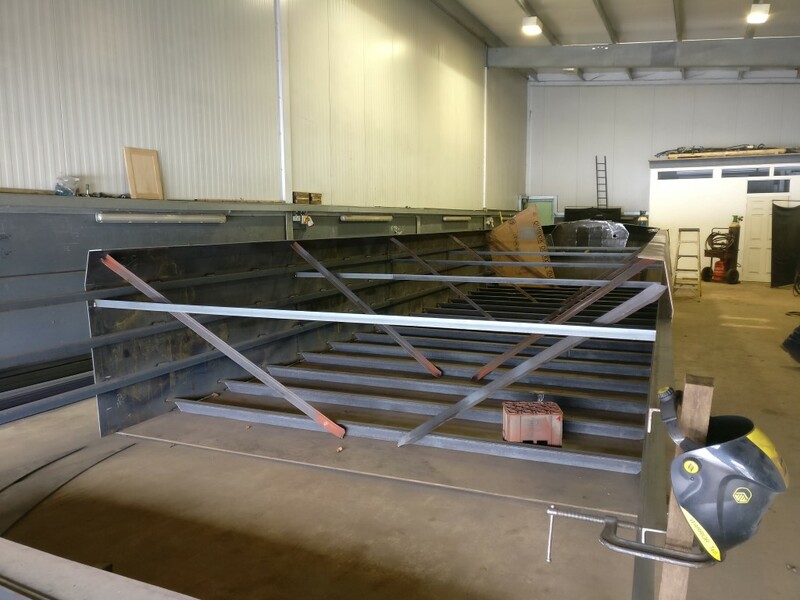 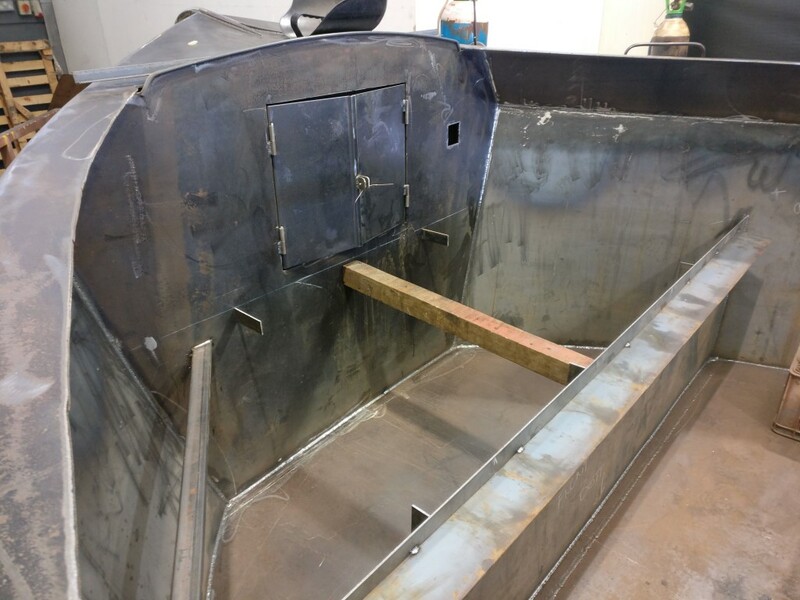 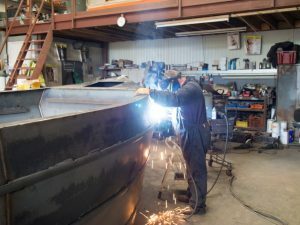 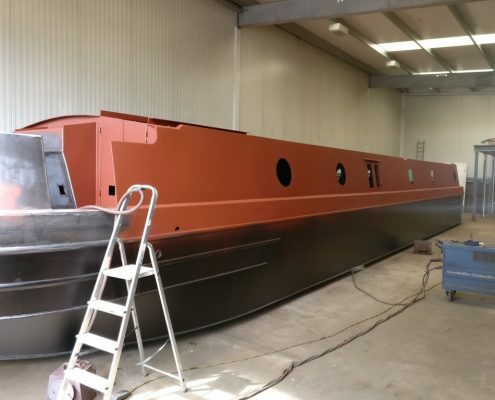 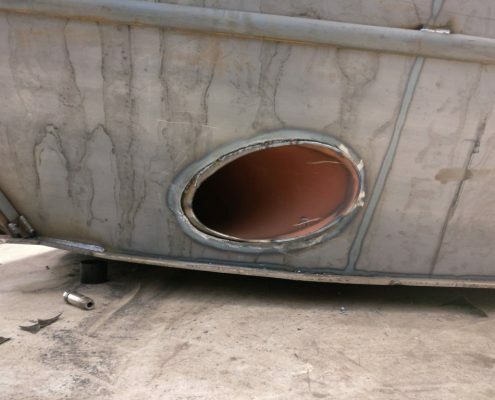 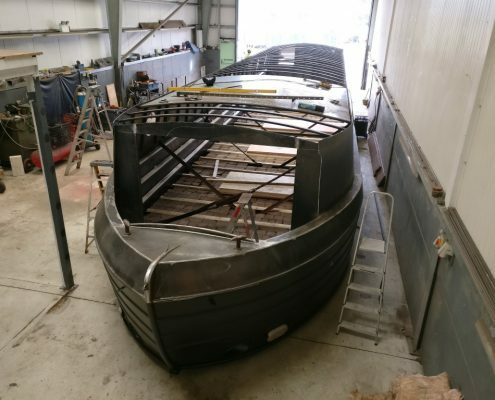 From steel fabrication to sail-aways to finished boats and everything in between, including boat lengthening, take a look at our gallery for a selection of our work. 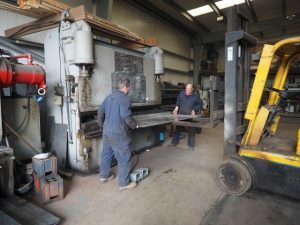 To find out more, give us a call, use the contact form or just pop in and see us if you’re in the area. 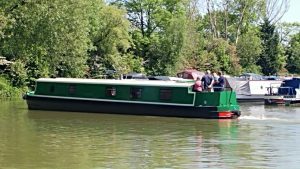 We’re easy to find at Debdale Wharf and visitors are always welcome.